“After registering an FIR, experts of FSL and CFSL were asked to visit the spot where the victim died. Last week, experts de-sealed the crime scene and lifted fingerprints,” a senior police office said. 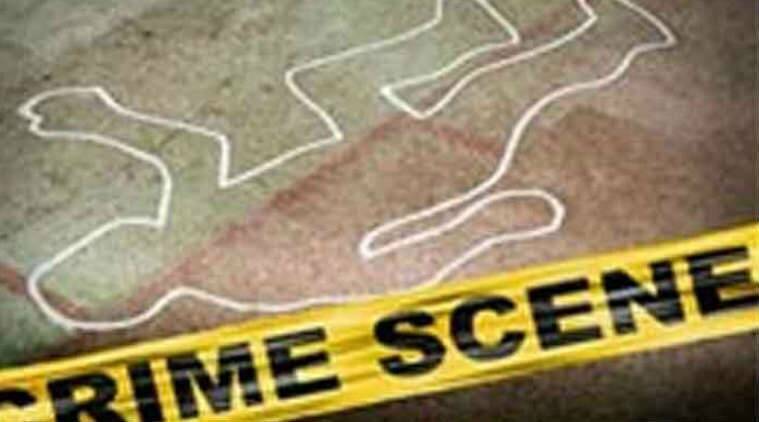 Days after a case of murder was registered in the death of a jeweller, who fell from the sixth floor of the Directorate of Revenue Intelligence (DRI) office in April, teams from the CBI’s Forensic Science Laboratory and Central Forensic Science Laboratory, Rohini, visited the office in CGO complex last week. The murder case was registered by the inter-state cell of the Crime Branch, following directions of the Delhi High Court. “After registering an FIR, experts of FSL and CFSL were asked to visit the spot where the victim died. Last week, experts de-sealed the crime scene and lifted fingerprints,” a senior police office said. On April 25, Gaurav Gupta had entered the DRI office with a visitor’s slip along with his father, following raids conducted by DRI officials at his house in Shalimar Bagh. Later, he fell from the sixth floor of the office, through a narrow opening where maintenance of an air-conditioning unit was underway, police said. The south district police had conducted inquest proceedings under Section 174 of CrPC and recorded statements of DRI officials and Gupta’s family members. “In their statement, DRI officials had claimed that Gupta was not called by anyone and he came on his own to their office after a raid was conducted at his house,” police added. However, during initial rounds of questioning by police, DRI officials said they had called him but claimed they had nothing to do with his death. The DRI said Gupta’s house was raided on two separate occasions on April 24 and 25. A total of 41 kg foreign-marked gold, 213 kg silver bullion and Rs 48 lakh in cash was seized from his premises. The estimated amount of the total seizure stood at Rs 13 crore, and the DRI had also seized a locker during the April 25th raid. They later asked Gupta and his father to come to their office to open it. “When his father left the visitor’s room with a DRI official to open the locker, Gupta fell from the sixth floor. A PCR call was made to local police on April 25 at 12.52 pm,” police said, adding that investigators are likely to issue notices to all those who were part of the raiding team and their senior officers to ascertain the exact sequence of events. The case was registered after a judicial inquest was carried out by Metropolitan Magistrate Swati Gupta, who recorded the statements of witnesses and relevant persons.